is a project manager and cultural mediator. Her professional experience links cultural organisations in Germany, Bulgaria and other European countries with a large community of artists. 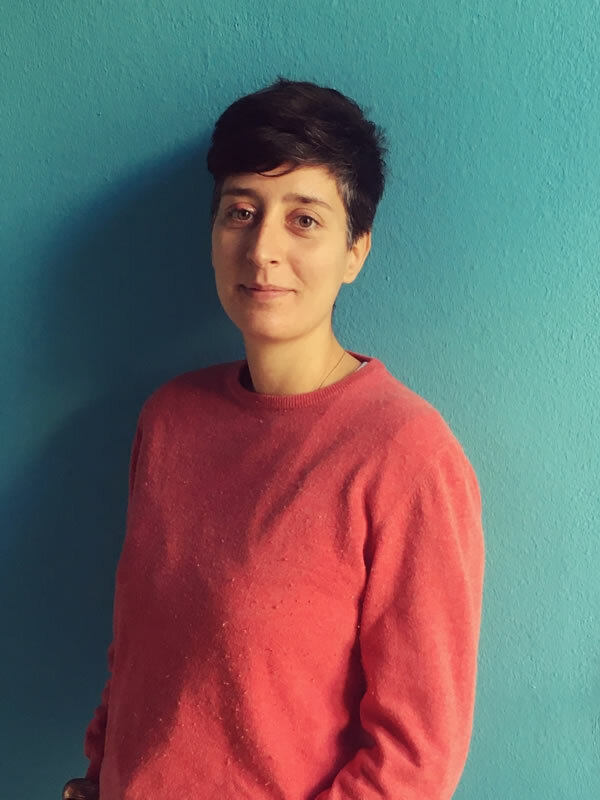 Elisa gained experience developing high quality artistic programmes at the International Elias Canetti Society in Ruse, Bulgaria, as well as at Akademie Schloss Solitude in Stuttgart, Germany. She has facilitated conference programs, such as the Danube Region Culture Conference 2016 and 2018, she has consulted capital of culture candidate cities and is an expert evaluator of some. The work as a freelance includes art and creative productions and projects such the SCOPE Artists in Residence. SCOPE AiR is a new program in the city of Berlin, located in the district of Moabit – an area with a multicultural identity recently driving a dynamic art and culture scene. Elisa's interests lie at the intersection of arts practices and social contexts. Her working languages are Italian, German, English, Spanish, French and Bulgarian.